Welcome to #ExpofCare week 2019!!! 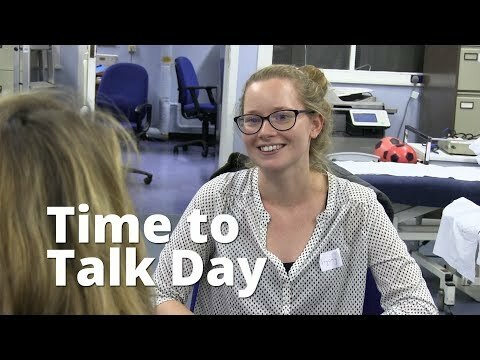 Tweet about your experiences within the healthcare sector. Let's hear about all the good stuff!! 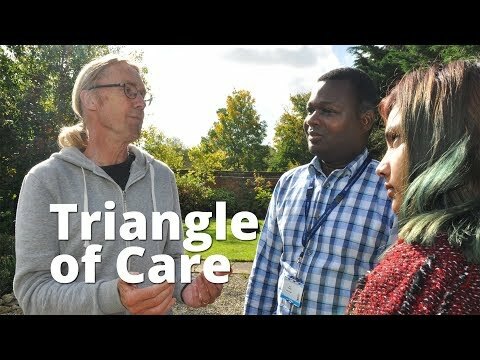 Carers, patients and professionals talk about the Triangle of Care, which aims to improve support and communication for carers of people with mental health problems.